Congratulations Master Jan Lappin of Middleburg Martial Arts! 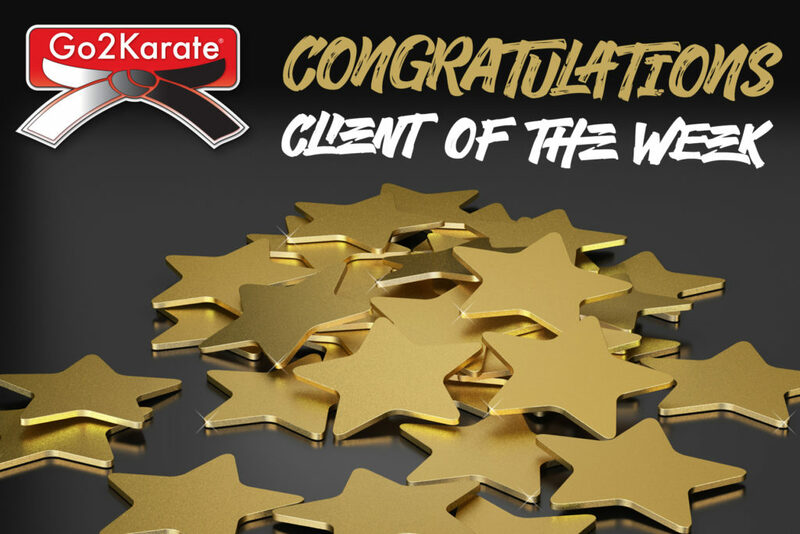 Master Jan Lappin of Middleburg Martial Arts in Middleburg, FL, has been selected as the Go2KarateSites Client of the Week! 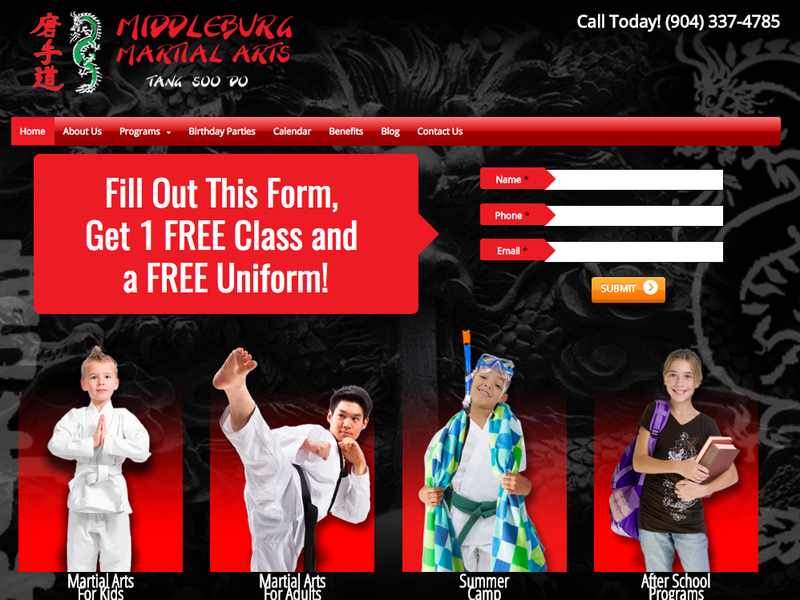 Middleburg Martial Arts was built on the fundamentals of improving, developing and enriching lives through martial arts. Master Lappin makes each and every student feel confident they can rely upon the skills learned from their outstanding team of instructors. Keep up the wonderful work Master Lappin, you do an amazing job helping your community! Previous Post: Summer Marketing Savings Are The Best! 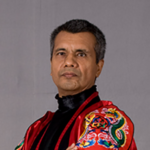 Next Post: Vision Martial Arts: Site of the Week!